i don’t think we’ll ever have a kitchen with such an awesome view again. 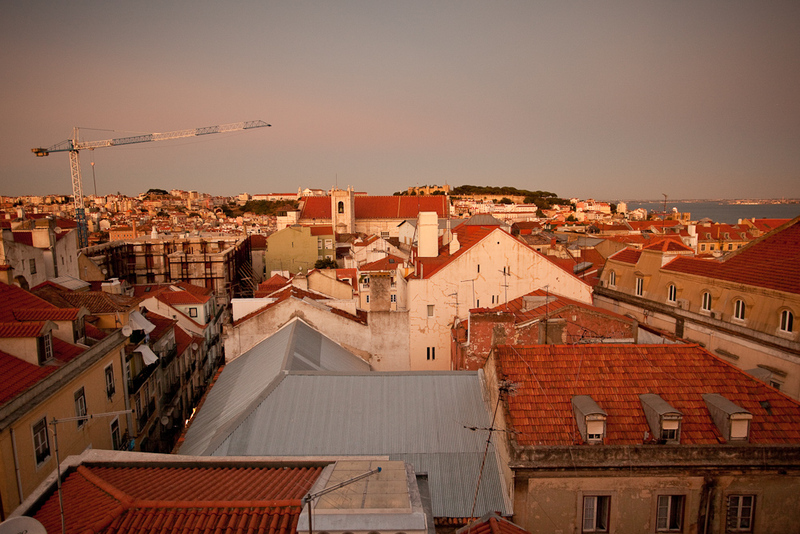 lisbon has a very unique type of light during sunset and twilight, it’s very soft and yellow. here are some photos taken during sunset one night. hey guys what been up to? Still in Rome? Haven’t seen any new posts lately so just saying hi.